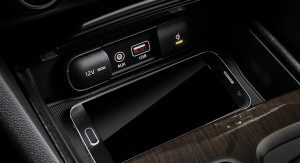 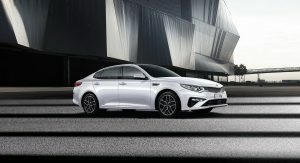 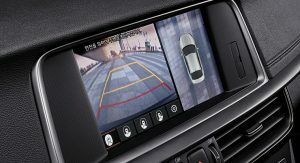 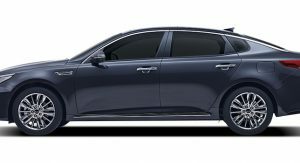 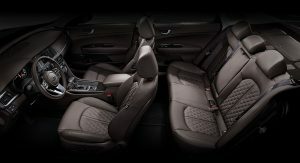 An updated version of the Kia Optima is expected to arrive later this year in global markets, including North America, almost three years after the fourth generation was shown in New York. 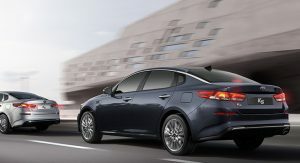 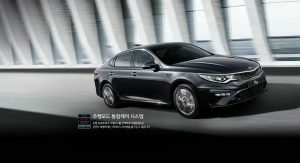 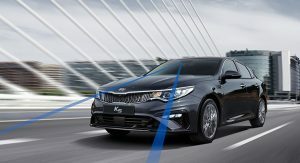 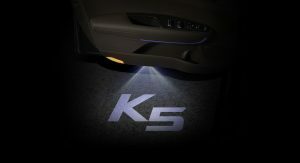 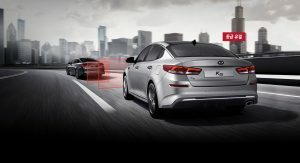 Until it does, though, the mid-size sedan is being previewed by a facelifted version of the K5 in its local market, South Korea, a version that features a few styling tweaks that should end up on the Optima as well. 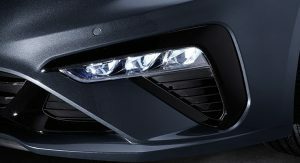 Look at the front and you will see an upgraded tiger nose grille, tweaked headlights with LED DRLs, and new bumper with incorporated LED lights, whereas the rear end sports a diffuser and revised taillights. 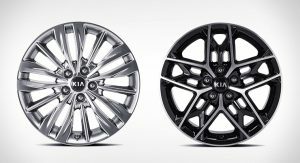 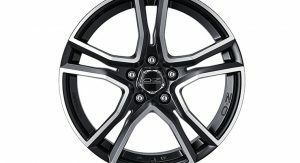 The new alloy wheels round up the list of visual updates on the outside. 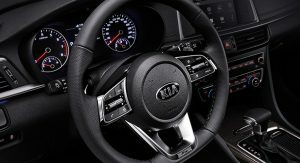 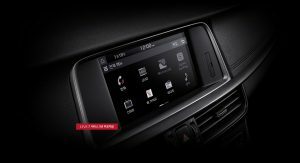 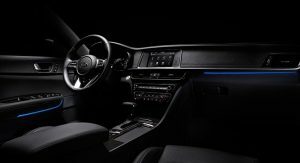 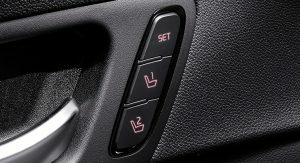 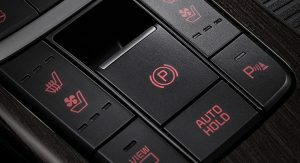 There are no drastic changes inside the cabin either, but the latest infotainment system is visible, as are the revised steering wheel, a ‘K5’ logo projected onto the tarmac, new upholstery options, and the slightly revised trim. 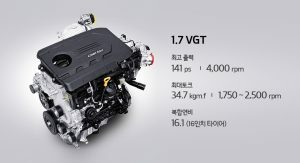 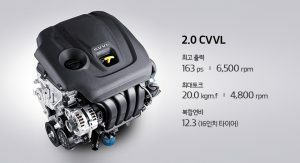 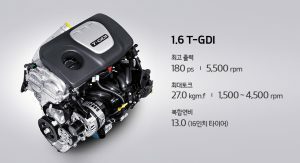 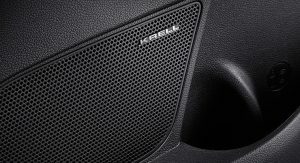 Kia is offering the 2019 K5 with a choice of two powertrains, including a 1.6-liter turbo and a 2.0-liter naturally aspirated gasoline unit, rated at hp 180PS and 195lb-ft (265Nm) of torque, and 163PS and 145lb-ft (196Nm) of torque, respectively. 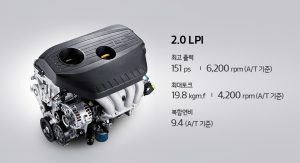 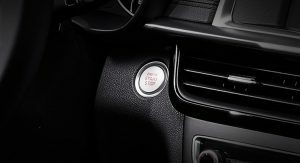 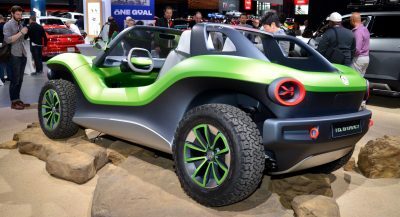 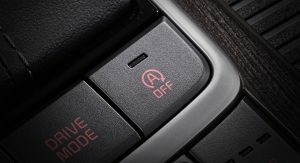 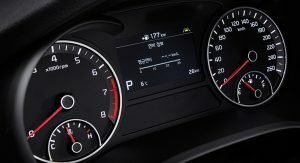 There’s an LPG choice as well – the 2.0-liter mill with 151PS and 143lb-ft (194Nm) of torque, and a 1.7-liter turbodiesel that makes 141PS and 251lb-ft (340Nm) of torque. 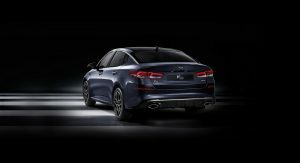 In North America, the 2019 Kia Optima will probably keep the same engines as the outgoing models, meaning the 1.6-liter and 2.4-liter units, with their 178hp and 185hp, respectively, as well as the 245hp 2.0-liter lump. 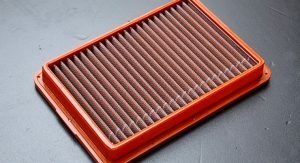 What’s with the OZ Adrenalina wheel and the cheap air filter pic? 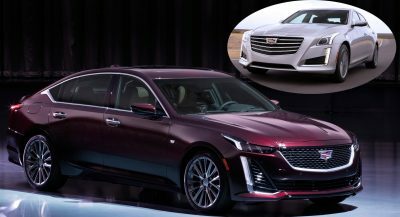 They somehow managed to make the front end look a bit uglier than the current model. 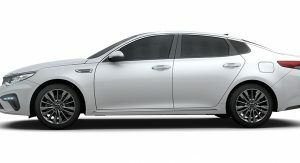 Anyone here likes this more than the Mazda6? 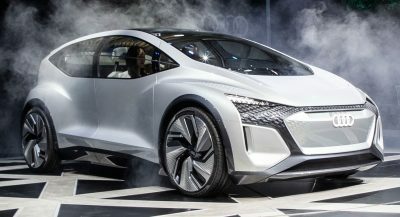 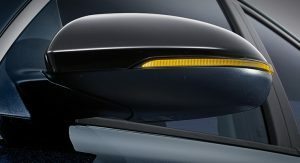 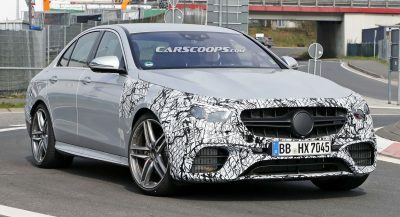 This mid-cycle facelift will be for the ’19 model year. 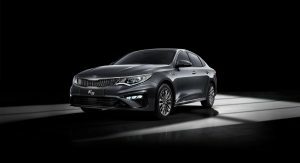 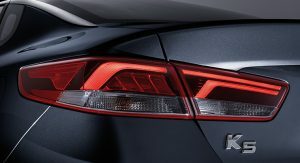 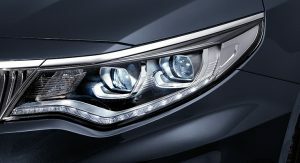 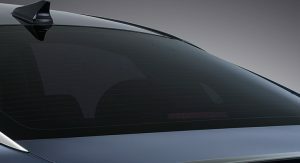 The next Sonata (all-new) is due for the ’20 model year, with the all-new Optima due for the ’21 model year. 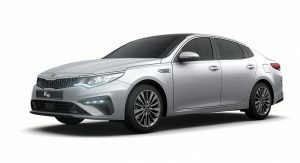 The K5 is always a way-more gussied up version of our Optima. 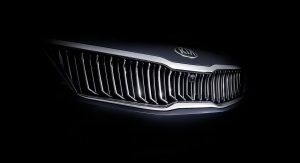 But, I think the Cadenza-like grille will make it across the pond. 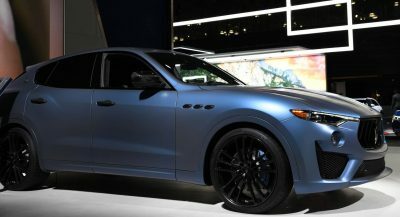 I like it better than the current one. 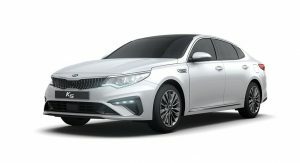 They really screwed up the Optima with this new generation. 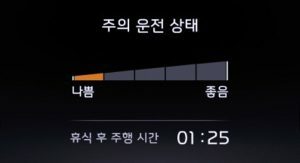 I just can’t like it. 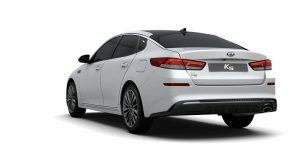 This is starting to look like a Hyundai Sonata, and that’s not a good thing.